Led Video Lighting enhance your professional pictures! 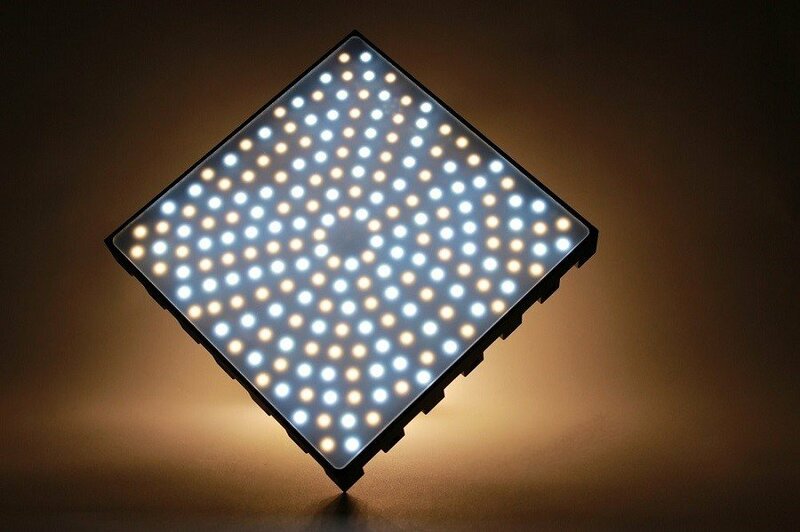 The all-round talent at “Cinetile” LED Video Lighting will inspire you. Either in the daily use at film- and photo studio’s or by the way during outdoor shootings, this is your new companion for professional interviews. This spotlight is waterproof (IP protection class 67) and perfect for mobile use. 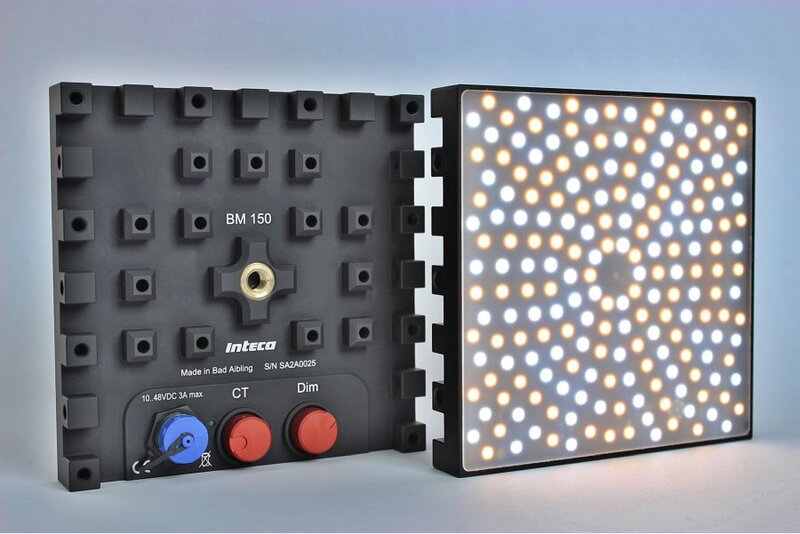 BM150 LED Video Lighting can be combined with additional modules and later flexibly positioned with a 3/8 “adapter. 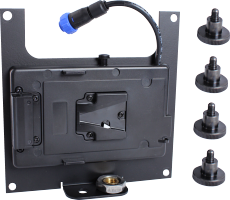 Our separately available “dual mounting plate” for two BM150 LED video lighting ´s, is equipped with a V-mount connector and thus connects two modules to a full-fledged studio headlamp. Especially as an LED camera light on photo and film cameras is the BM150 perfectly suitable. The supply is then either by V-Mount adapter or D-tap connection. When working with a rechargeable battery, this results in countless other possible applications. 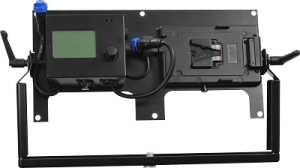 The low weight and low operating temperatures at high performance make the BM LED Video Lighting to the best equipment. 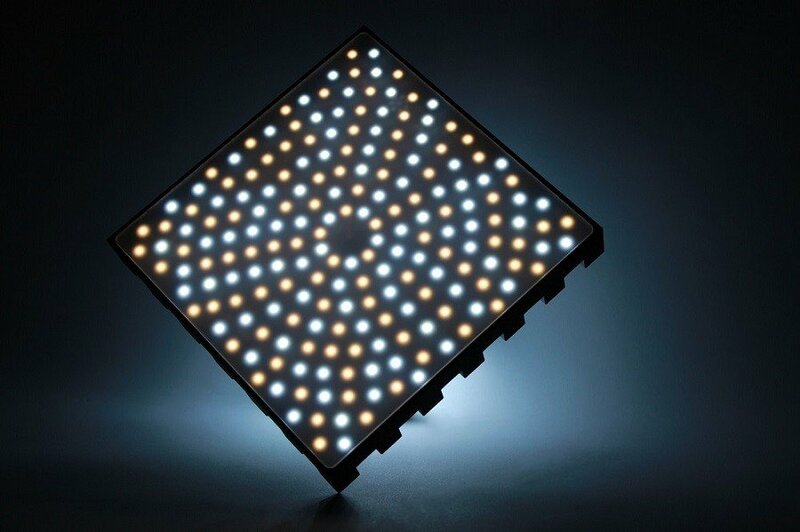 Because of the smart arrangement of Bi-Color LEDs, multi shadow are reduced to a minimum. Our special front shield also makes the use of softboxes unnecessary in most cases. For the mobile use of the BM 150 LED Video Lighting is the V-mount adapter are available as an option. This means you can use your existing batteries and are therefore completely flexible. This panel is perfectly suited for operation as an on-camera light as well as an additional light during a reportage. Flexible and powerful, wherever an additional light source is required, BM 150 LED Video Lighting with V-Mount is just right. The dual mounting plate makes two BM150 a large LED panel. The power supply is either mains voltage or V-mount battery. DMX IN-OUT is on board, as well as an LCD display for precise setting of all parameters. In the field and wherever cables are undesirable, this V-Mount adapter offers the possibility to operate the BM150 LED Video Lighting with rechargeable battery. Measurement data with UPRtek MK350S at a distance of 1 m.